Clean CARFAX. 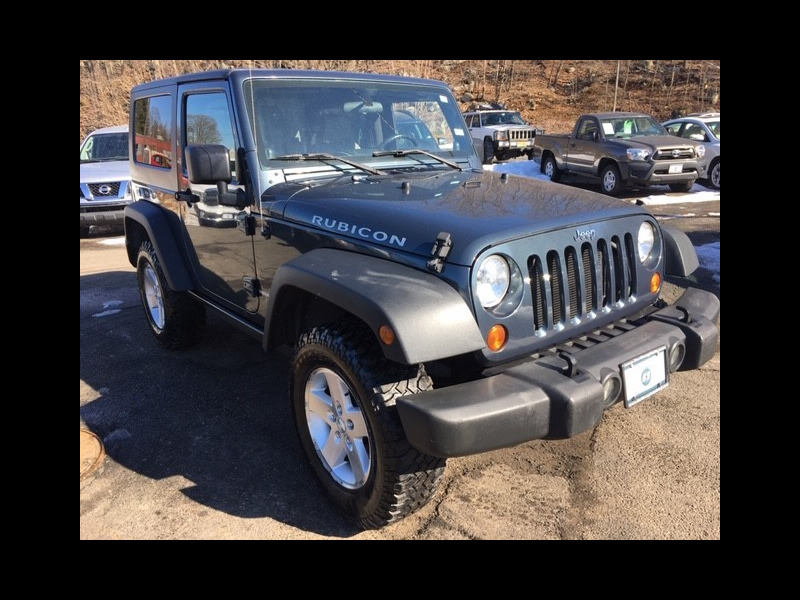 **INCLUDES WARRANTY**, **4 WHEEL DRIVE**, **GOOD BRAKES**, **GOOD TIRES**, **HARD TOP**, **AUTOMATIC**, **RARE RUBICON EDITION**, * JUST SERVICED ** RECORDS AVAILABLE **, 4WD. 4WD Priced below KBB Fair Purchase Price! Odometer is 12431 miles below market average! K. Reviews: * Whether you're an off-road enthusiast, an occasional camper or just a city slicker with a back-country mindset, the rugged yet refined 2008 Jeep Wrangler is sure to please. Source: KBB.com This 2008 Jeep Wrangler Rubicon will not make it to the weekend!! CALL NOW to reserve your test drive Appointment!! (973) 663-3800.